Eponymous master stylist Ceron is so renowned, he needs no surname. A disciple of high-fashion stylist Jean Saberny (Yves Saint Laurent, Christian Lacroix), he trained in Paris before moving to Houston in the ’90s. 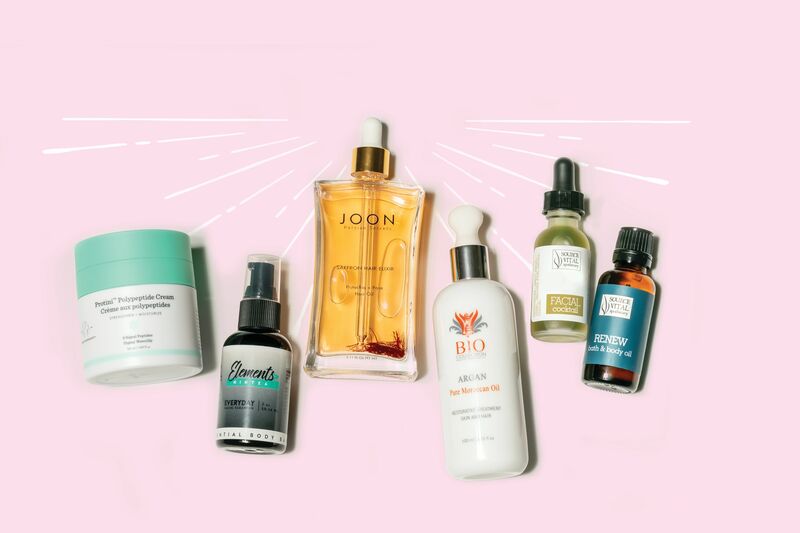 You’ll see his luxe, art-inspired tresses on runways, red carpets, and magazine covers alike—his celebrity-clientele roster includes Cindy Crawford, Lauren Hutton, and Vera Wang—but today Ceron is a star in his own right, especially around these parts. “No bad hair days” is the motto of this boutique salon whose clients swear by its colorists. Most are Vidal Sassoon–trained and specialize in crafting soft, lived-in highlights and much-hyped balayage (the hair-painting technique that results in graduated color), with plenty of dimension. 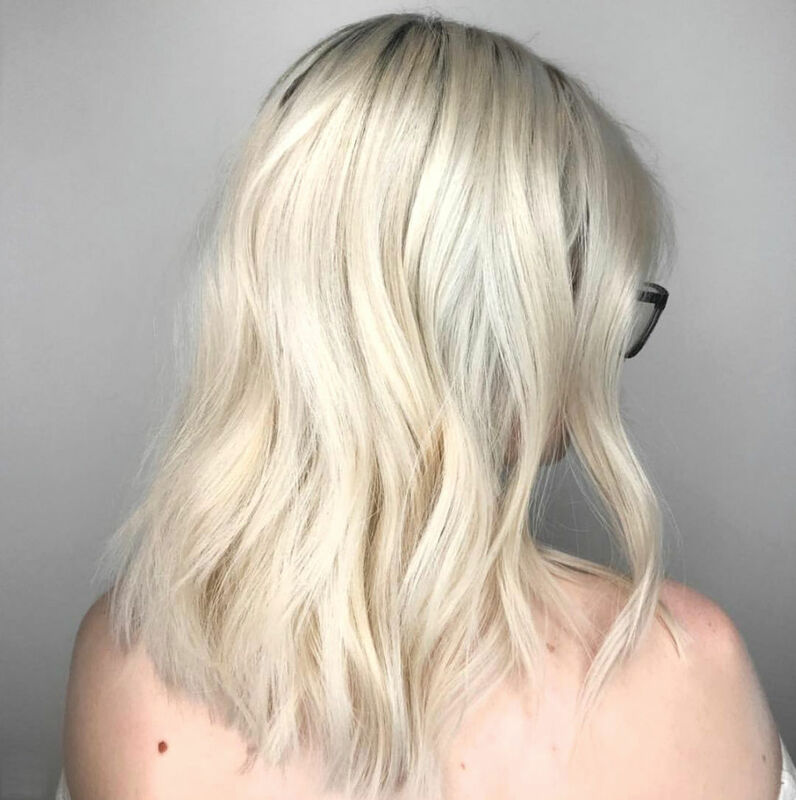 The stylists here independently book their own appointments, so find the one who speaks your hair language—whether you want a textured bob, to go ashy-blond, or both—and get yourself on her waiting list. This bright and cozy West U spot is well-known for its color services, but its attention to curls also deserves a salute. You’ll find more corkscrew and coiled styles in Studio A’s gallery than in most other salons, where curls are mostly relegated to before-and-after shots of keratin treatments (though Studio A offers smoothing, too). 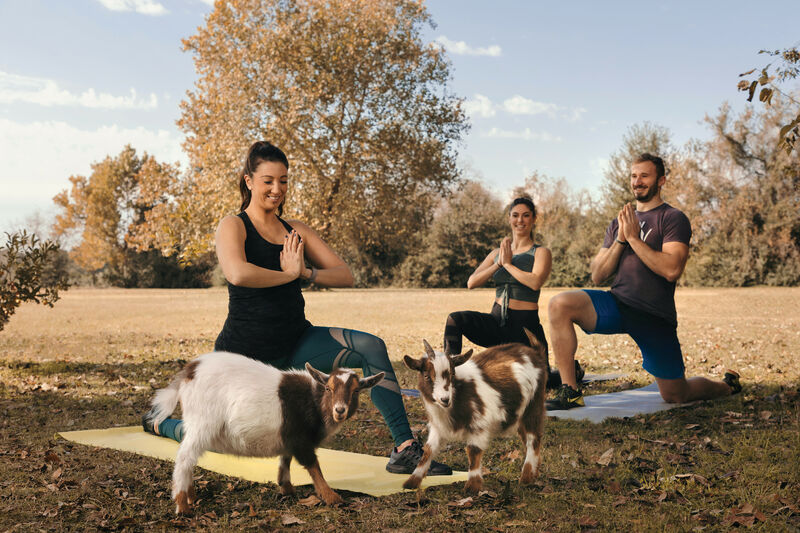 Plus, there are perks for returning customers—“A-list” clients earn incentives with each cut, including gift cards, product discounts, and invite-only services. 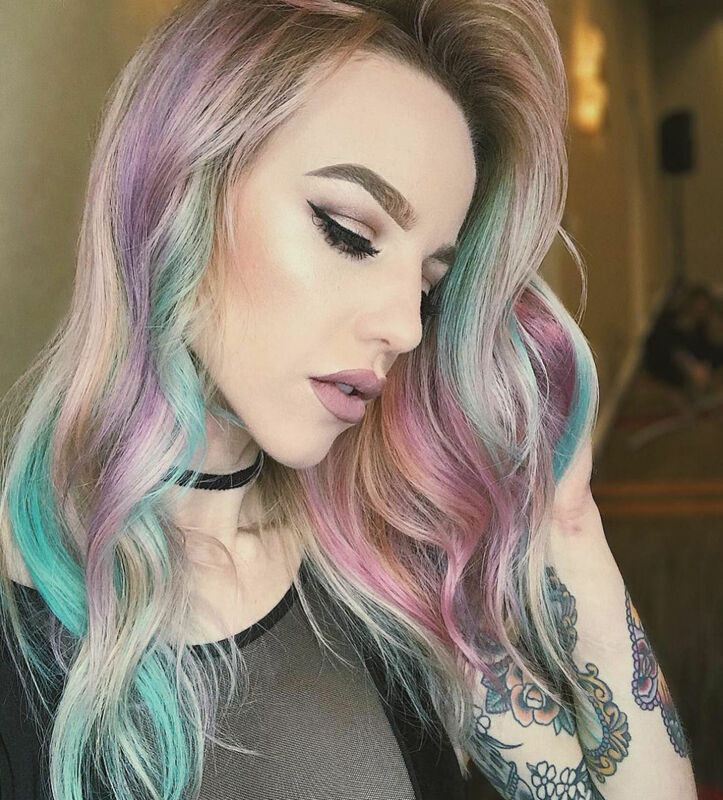 We could watch Chelsea Haley’s captivating “color-melt” tutorials—in which painted-on hues are blended with roots for a seamless transition—all day long, so it follows that this salon owner and master colorist has developed something of a cult following (more than 15K and counting on Instagram). 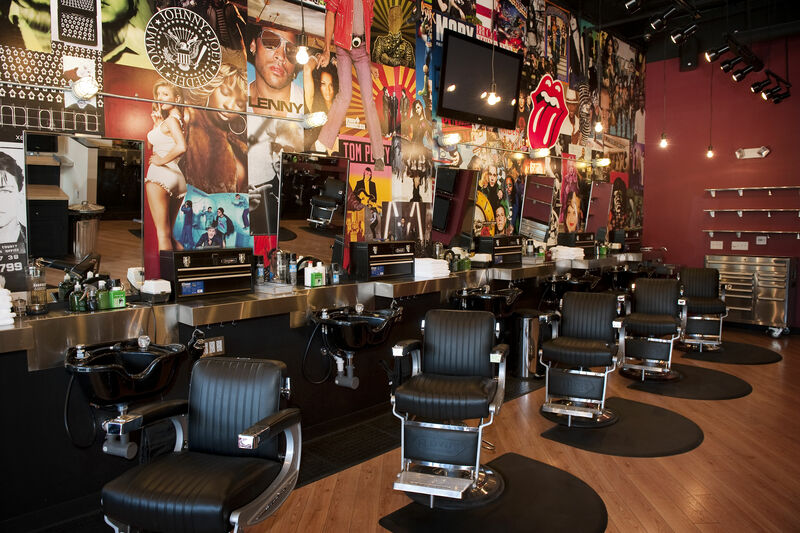 Houstonians flock to her Midtown salon for its specialty service: color, color, color. 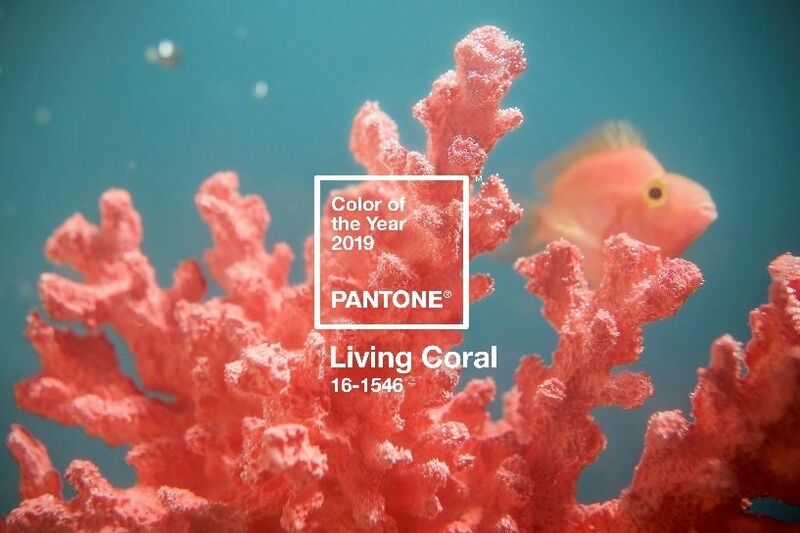 Here, you’ll find trendy rose-gold; blond so icy you’ll swear it could freeze; and pastel-hued, cotton-candy waves to make any mermaid jealous. Whether it’s long layers, wispy bangs, or a choppy pixie, there’s a hairstyle to complement every face shape, and Trey Gillen will find it. 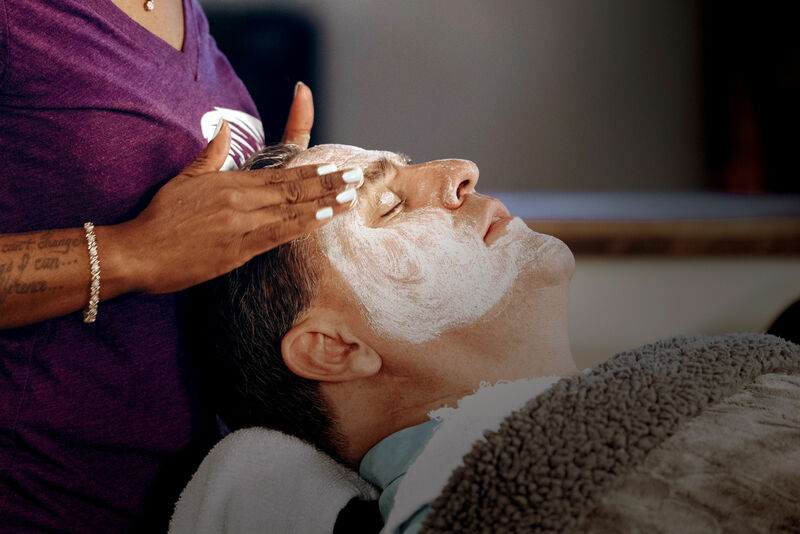 The stylist of choice for several on-air personalities, Gillen is all about finding your angles—and working them—at this full-service salon and spa that means “Shimmering House” in French. 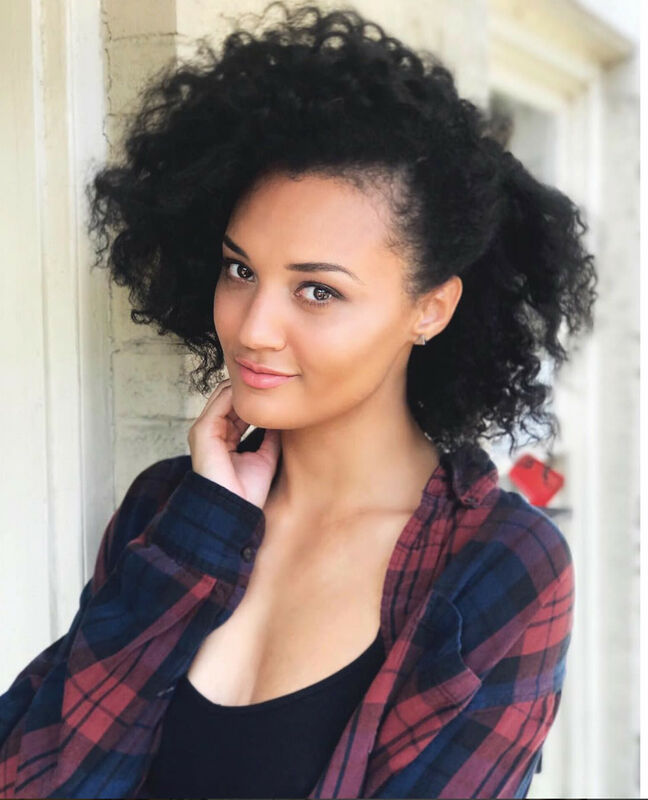 The premier salon for multicultural hair in The Woodlands, Snobz was originally born in Atlanta, where owner and stylist Nita Wooten trained with top beauty-industry names and honed her silk-press technique, a boon to Houstonians of all hair textures. 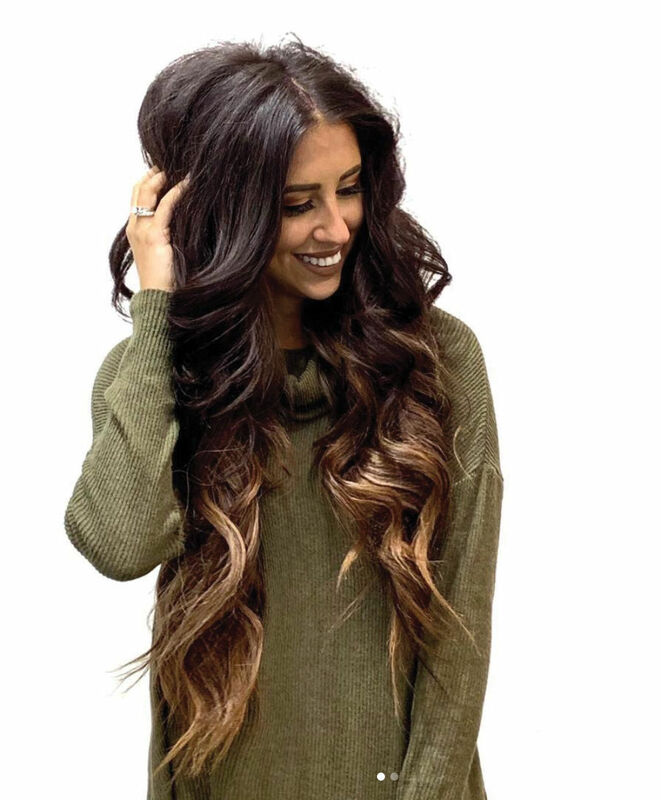 Wooten is expert at loose, luscious waves and long, healthy locks. 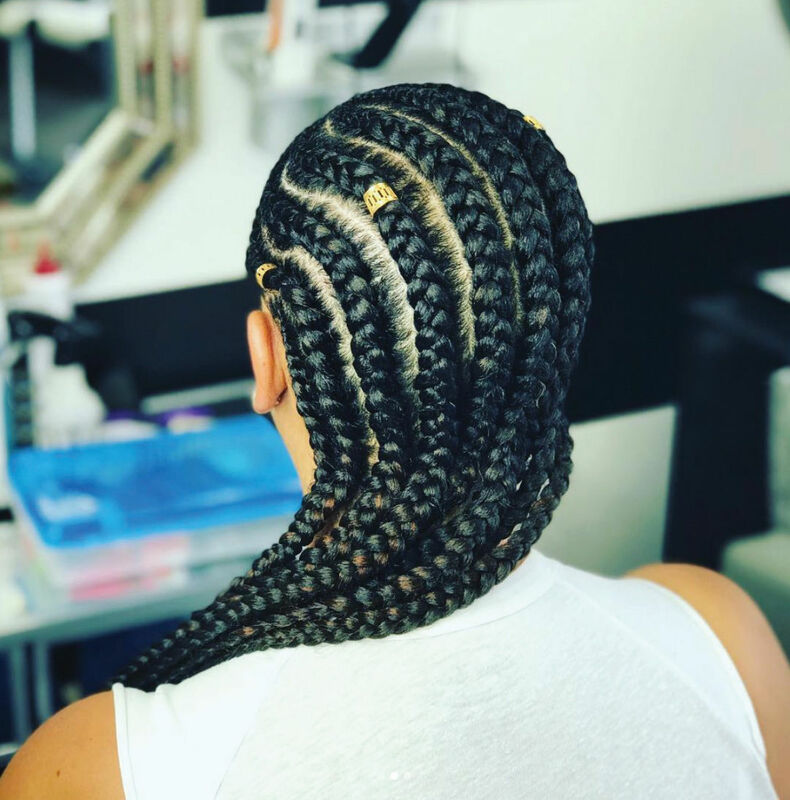 Of course, Snobz has also mastered Lemonade braids—what would a Houston salon be without Beyoncé’s influence? 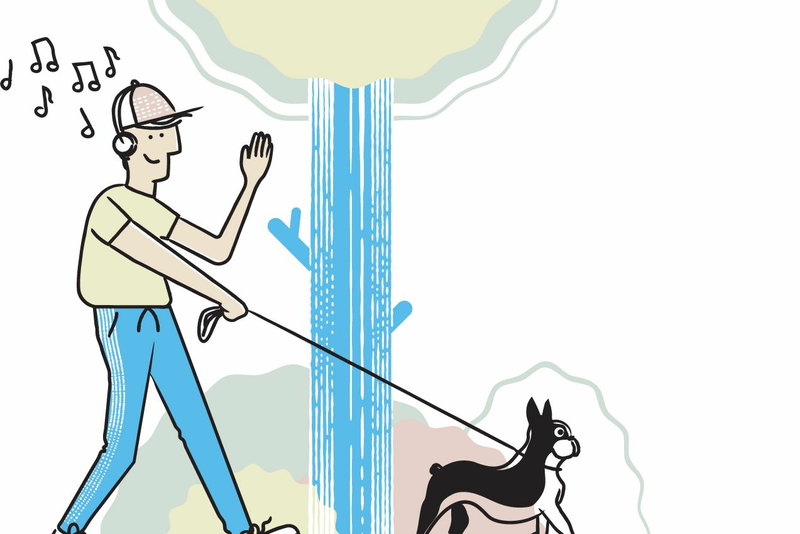 We’ve all been there: You sit down in the chair and beg your stylist to leave the length. 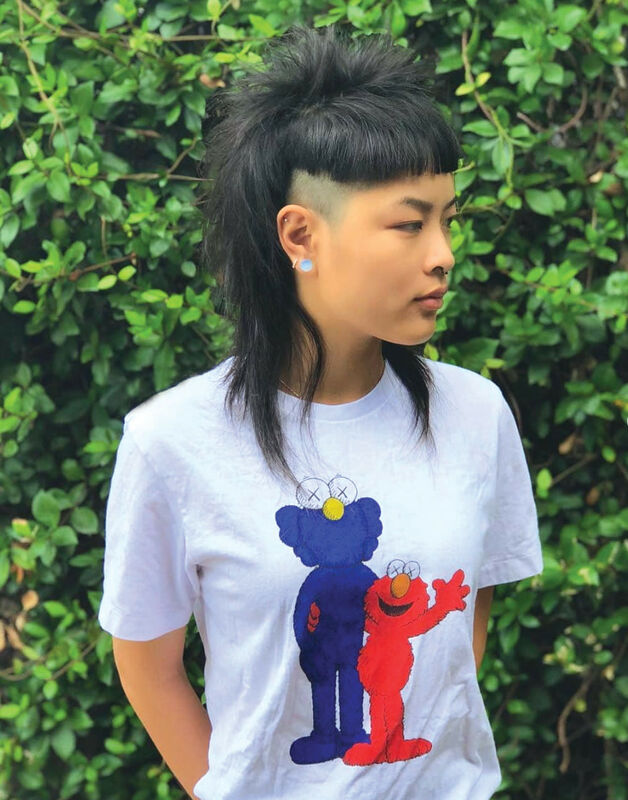 “Just a trim,” you repeat like a Hail Mary; but somehow, half your hair ends up around your feet, and you’re holding in tears as you’re pulling out your credit card. This is not the case at M Salon, where the look book is chock-full of impossibly flowing manes just begging for a hair flip. 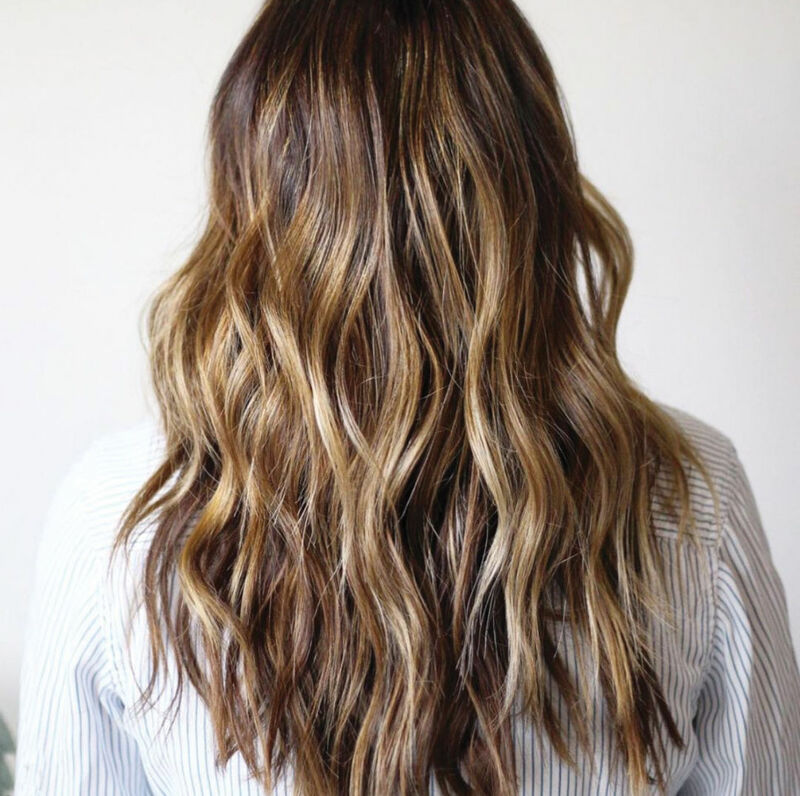 Beachy waves and tousled, ombre-tinged locks—accomplished by gradually blending shades from light to dark—are par for the course here. Then again, maybe you do want a substantial chop, in which case you should pay a visit to this iconic salon, which has been in business for 35 years. 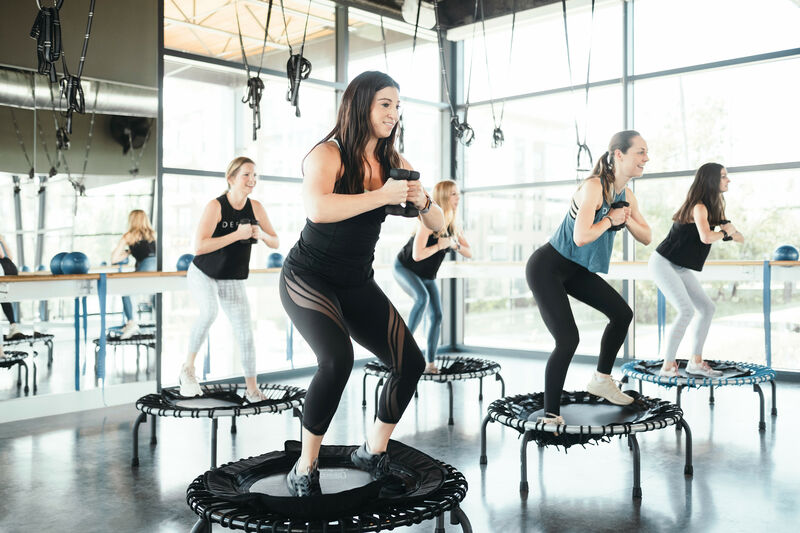 Stationed in a 1920s carriage house on Westheimer, the space is sleek and edgy and serves up cuts to match—think blunt-edged bobs, trendy baby bangs, transformational pixies, and more than a few mohawks. 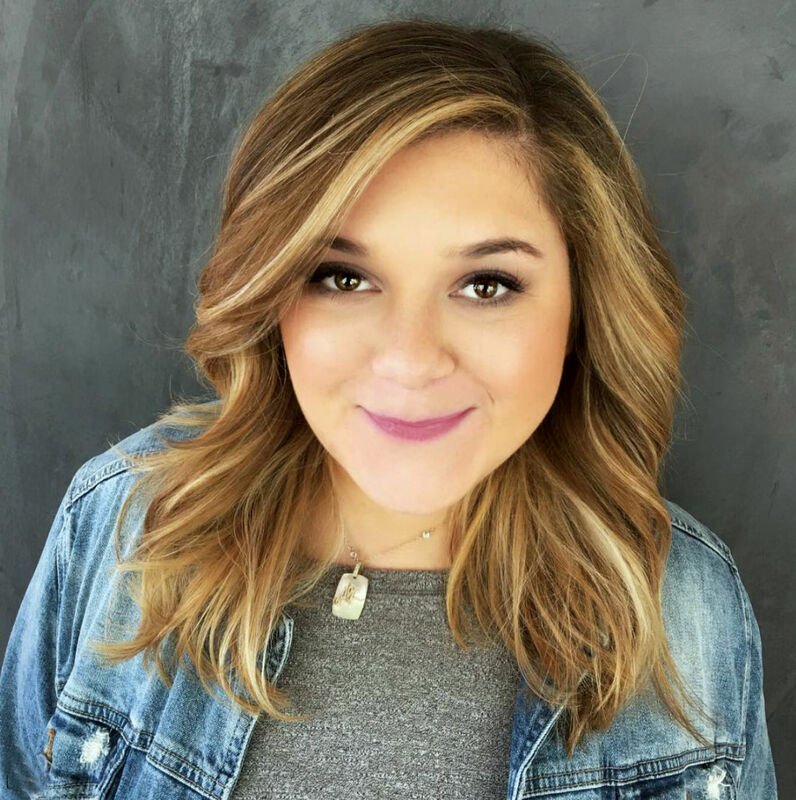 Trusted with the tresses of several of Houston’s most-followed fashion bloggers (like Dede Raad, above), Trademark lives by the credo of hair as a canvas for art. While the Vintage Park salon offers a full menu of services, it really shines in extensions. Natural Beaded Rows are the secret to full, thick, enviable locks—your followers will never be the wiser. 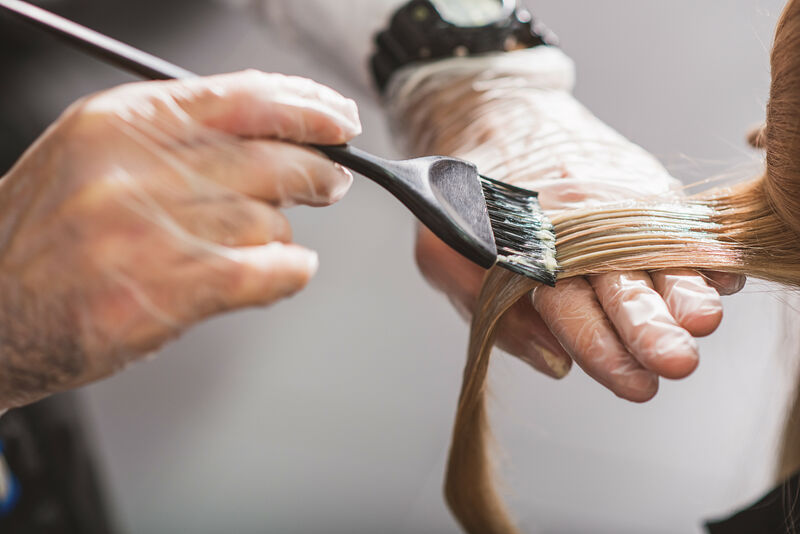 When we say The Upper Hand’s color treatments look good enough to eat, we’re not lying: The three Houston-area locations regularly serve up bright, glossy color in every shade from deep mocha to creamy, vanilla-ice-blond. 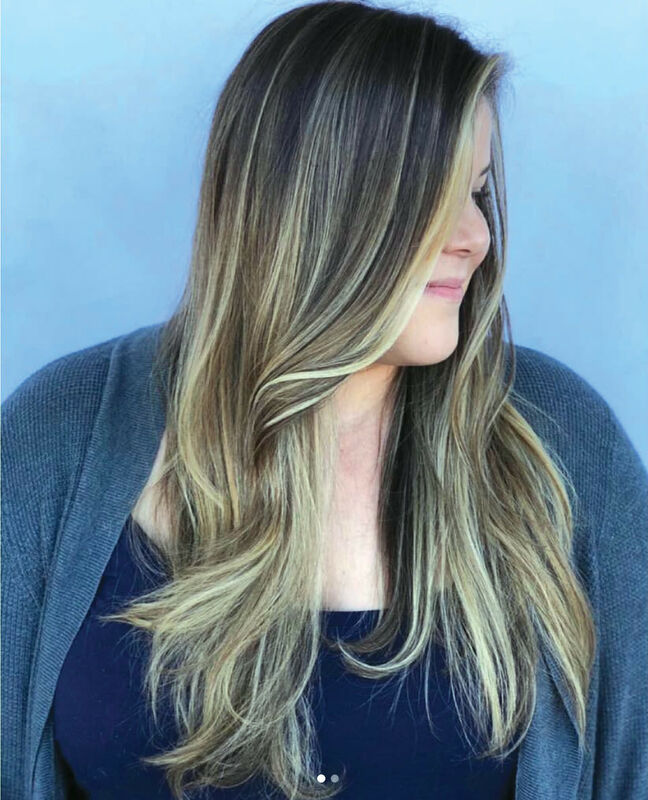 Before-and-after color corrections are a wonder to behold thanks to the talented hands of the salon’s ombre, sombre (subtle, smoky ombre), and balayage specialists.